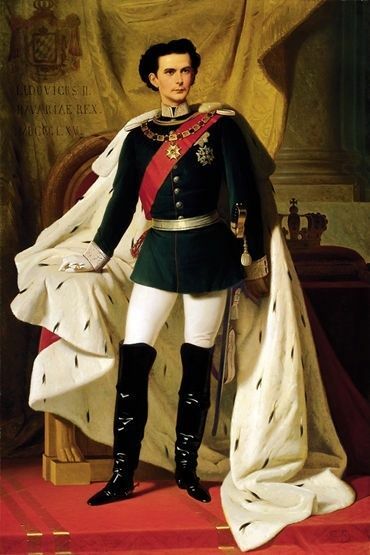 “Mad” King Ludwig II of Bavaria was found dead in Lake Starnberg on June 13, 1886. He was 40 years old. The cause of death is still mysterious, but his death was convenient for a lot of people in Bavaria, where he had pretty much given up on the day-to-day business of governing. Government of Bavaria ground to a halt while Ludwig spent all his money (mostly his own personal fortune) on increasingly theatrical castles and palaces. He had been declared insane the previous day and was in some kind of royal “protective” custody. 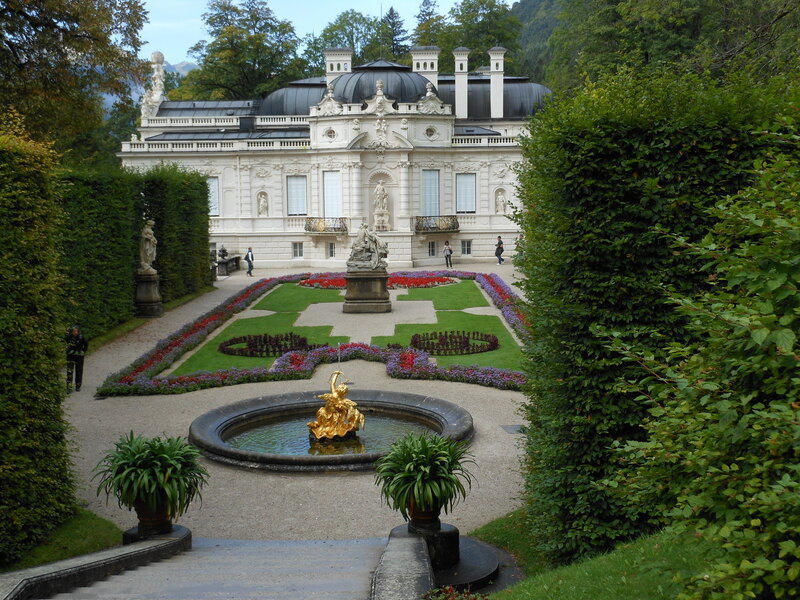 After a couple of misses, I was finally able to visit Linderhof Palace, King Ludwig II’s favorite home, at a time when the grotto was open. I was anxious to see it, especially after watching Luchino Visconti’s very fine film Ludwig, about the life and mysterious death of the notorious Bavarian king. 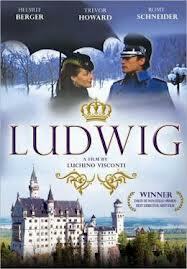 The film shows Ludwig lounging around in his grand surroundings with hand-picked servants and a handsome young actor. Filming took place in the palace, so watching it is like having a tour personally conducted by the very strange and romantic Ludwig himself. 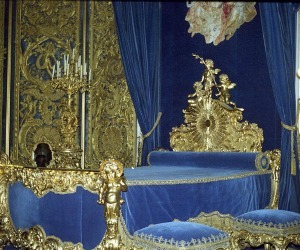 His bedroom (intentionally) recalls the bedroom of King Louis XIV of France. 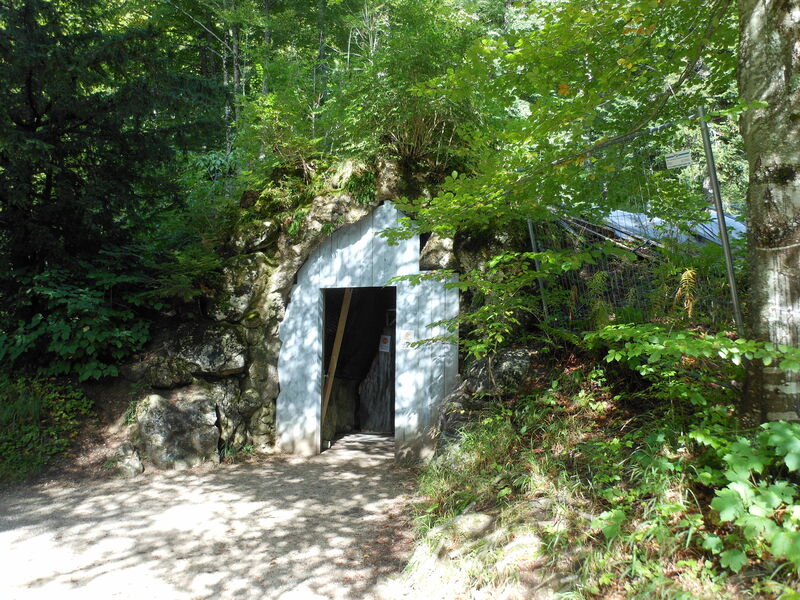 This is a one-man palace; there are no guest rooms. The help stayed in outbuildings, invisible to the king until they were needed. 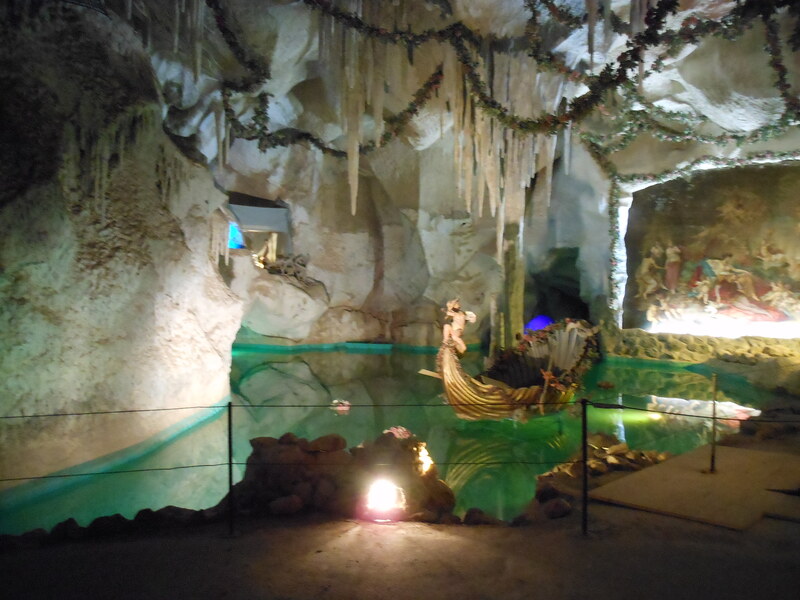 This entry was posted in Austria, Castles and Palaces, Film and TV, Film and TV locations, Germany, Historic Homes, Historical Figures, Ludwig's Castles and tagged "Mad" King Ludwig II, "Sissi" movies, Empress Elisabeth of Austria, Helmut Berger, Hohenschwangau Castle, King Louis XIV of France, King Ludwig II, Linderhof Palace, Luchino Visconti, Ludwig's grotto, Neuschwanstein Castle, Romy Schneider, Sisi, Visconti film "Ludwig" on June 14, 2015 by Claudia Suzan Carley.